Approx. 6 hours 20 minutes + 59 minutes extra scenes. Filmed October 2nd through 8th, 2007. 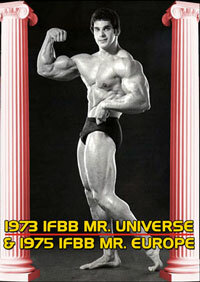 This was 3 weeks prior to the Mr. Universe. 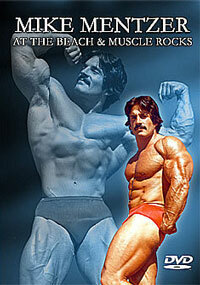 You will stay with one of the sport's most enduring and successful amateur bodybuilders. CHRIS FAILDO lives in Hawaii where he is known as the "Hawaiian Hurricane". Chris's daily routine starts at 5 a.m. with breakfast, 12 egg whites and oatmeal mixed with peanut butter. See how he cooks up a storm! 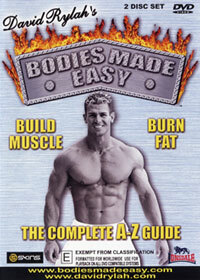 Chris trains many clients at Gold's Gym, Honolulu where he is the most popular and sort after personal instructor in town. He then takes a break at the Hurricane Cafe which he owns. 3 or 4 training partners. 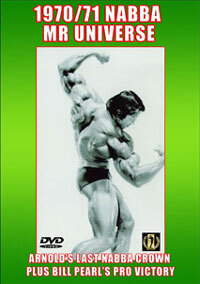 See training to the max! Chris loves to walk his dog named Sugar Bear and living with his wife Debbie in their 37th floor pent house, it gives him a welcome break from the gym. Being a lifetime drug free bodybuilder, Chris Faildo shows what can be obtained with his self discipline and dedication to the sport. 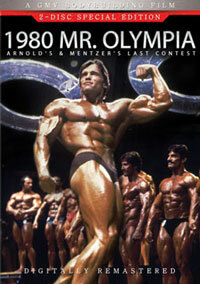 He has been competing at the top level since 1993. 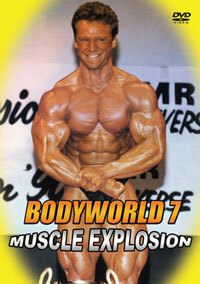 This culminated with his OVERALL VICTORY at the 2007 NPC Team Universe Championships. As an added BONUS, Chris shows us his secret marinate recipe.